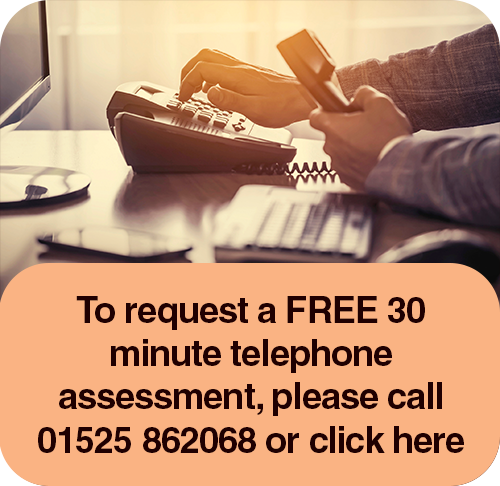 To arrange a Free Telephone Assessment please fill in the enquiry form opposite or call us on 01525 862 068. Any information you provide will be held in the strictest confidence and we will respond to you as soon as possible. You can access free ICASA articles, events and further information by using the link below. ICASA has over twenty years experience in helping and treating men, women and couples to overcome difficulties involving intimacy and sexuality. We understand just how difficult it can be for you to make that first call or send your first email. Please be assured that your enquiry will be treated with the utmost confidentiality, dignity and respect.